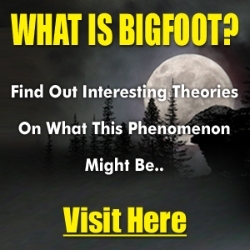 “Me and my buddy one time, we were downstairs. I was like 10. We were playing with toys or whatever. We were playing with Nintendo. I don't really remember exactly what it was but we heard 'Craig, I'm home.' I was like, Okay, I'm like, wicked, we run upstairs, my dad's home. Run to the door and nobody is there, right. I'm like, Okay, whatever. I go back downstairs. My buddy Ryan is like, that's weird. I'm not sure if he heard the same thing or not. I'd have to ask him. It was a long time ago. 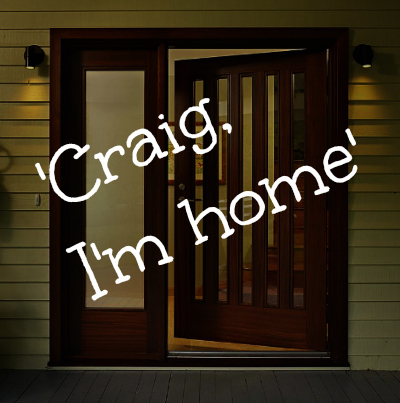 But like 30 minutes later, the exact same thing, like, 'Craig, I'm home.' I just froze. I didn't know what to do. Anyway, I walked up the stairs and he was actually home that time but I heard that exact same thing like 30 minutes apart.